Seafood Delight is one of Phil’s specialties. I am so lucky to have a husband who loves to cook, especially seafood dinners! 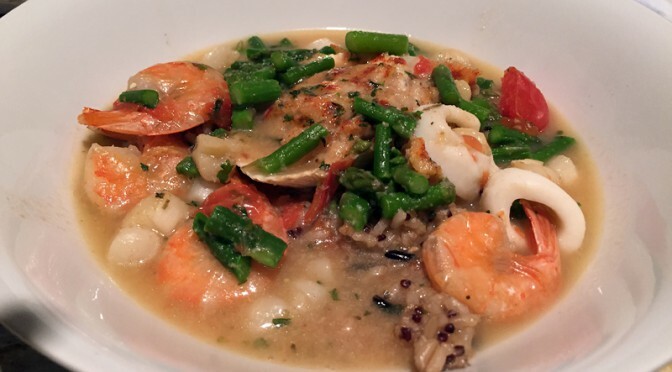 A little shrimp, scallops, calamari, asparagus, tomatoes and his signature stuffed clam on top. Yummy! This was delectable! Looks pretty good, huh? 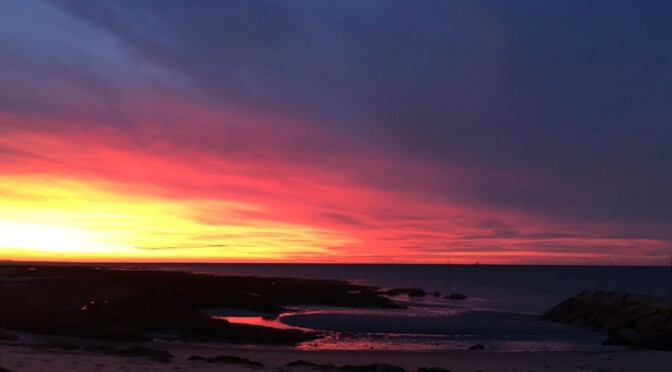 This was one of the most beautiful sunsets that we’ve seen on Cape Cod this fall. As the sunset colors brightened over the waters of Cape Cod Bay, the cars startin driving ing into the parking lot and people were streaming out onto the beach looking for that perfect sunset photo op. 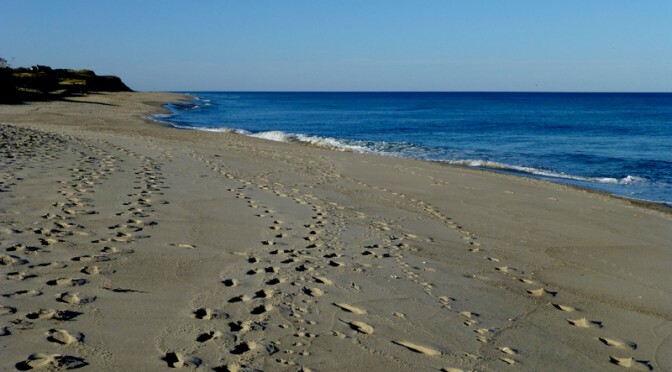 Coast Guard Beach On Cape Cod Was All Mine This Morning! It was a gorgeous day for a walk at Coast Guard Beach and… I was the only one for miles! 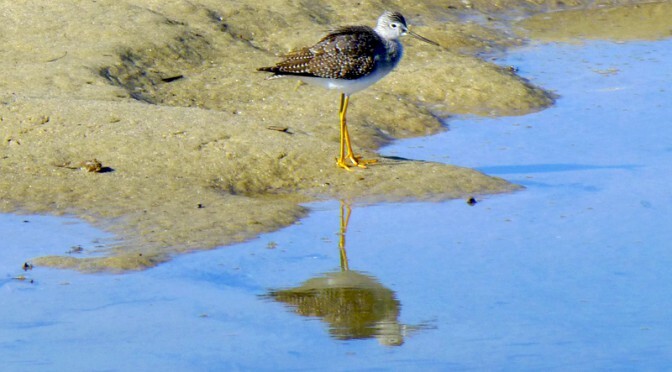 It was low tide at the Wellfleet Audubon Sanctuary on Cape Cod so we were able to walk all the way out to the beaches. You have to walk part of the way on a boardwalk that is submerged when the tides are higher. We were treated to many shorebirds that day darting about the eddies, looking for food. 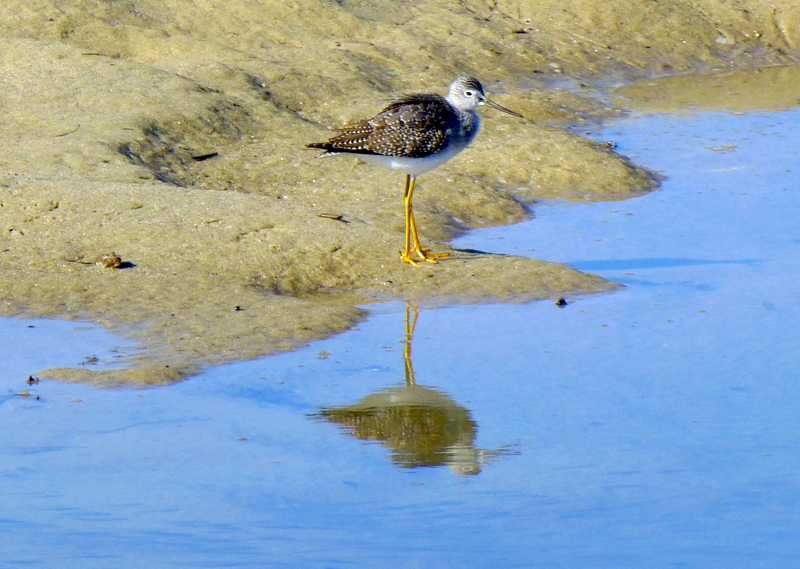 But this Greater Yellowlegs was absolutely stunning as he waded through the water. 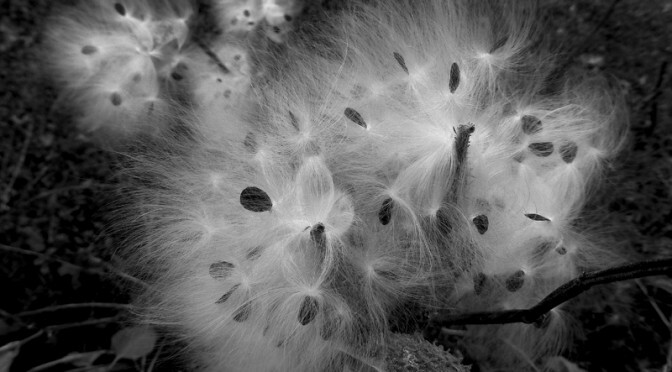 Every time I walk home from downtown, I pass these Milkweed plants. I love how, in the fall, the pods open and the white fluff starts oozing out filled with black seeds ready for the wind to whisk them away! 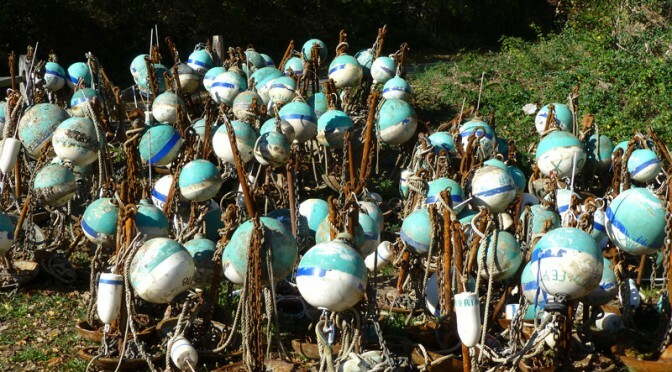 Most of the boats are out of the water and the mooring are pulled on Cape Cod. I thought this was a cool photograph of all of the moorings just waiting until summer comes again.